Taylor loves interior design for many reasons, but specifically because it uniquely allows her to fully express the dichotomy of her personality, from her practical, realistic side to her imaginative, creative side. She enjoys problem solving and finds fulfillment in the challenge of designing spaces to be aesthetic, efficient, and functional. 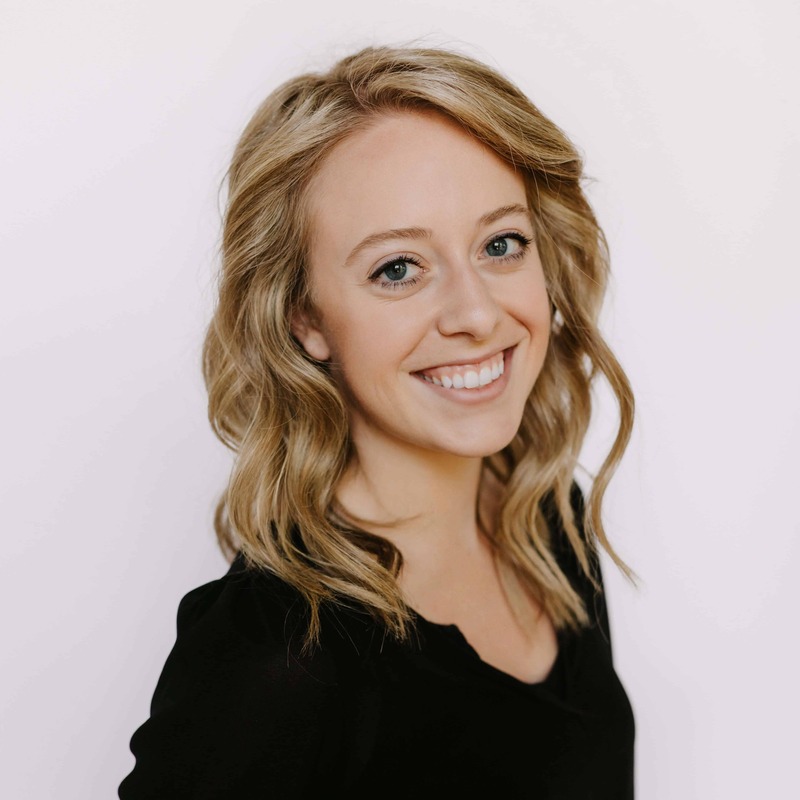 Before joining the Ascent team, Taylor was an interior designer and project manager at a design studio in Portland, Oregon, where she specialized in tenant improvements for dental and orthodontic clinics. Here at Ascent, Taylor designs projects for the Small Business Team, which focuses on interior remodeling, tenant improvements, and interior branding for business owners. In 2017, Taylor and her husband, along with their German Shepherd, made Central Oregon their permanent home. Outside of work, Taylor enjoys hiking, biking, playing volleyball, and being a “foodie.” She looks forward to getting more involved in Bend’s local community and growing her design experience.